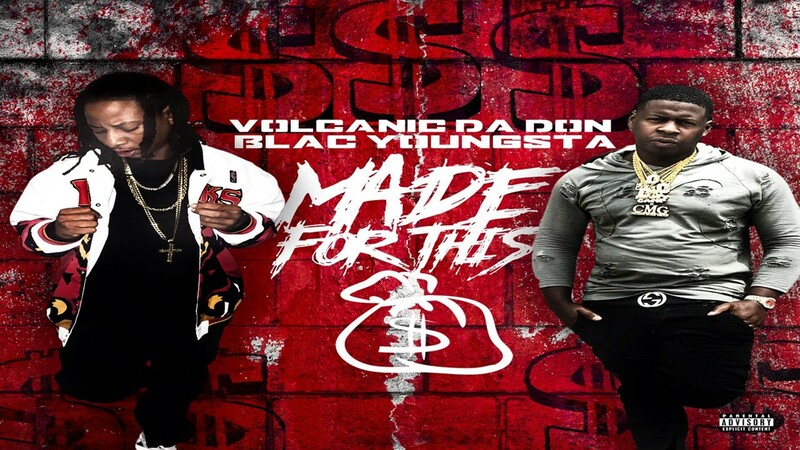 223 Ent's Volcanic Da Don linked up with Blac Youngsta to create the track "Made For This." This track serves as motivation for the streets, penitentiaries, and the hoods of America. 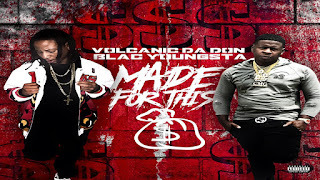 South Carolina rapper Volcanic Da Don returns with a new street single "Made For This" featuring CMG's Blac Youngsta.